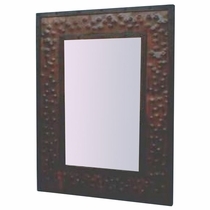 Our exquisite and rich hammered copper mirror frames are perfect for any room or entry way. 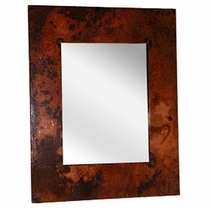 These unique copper mirrors look great in many home decor styles including, southwest, Tuscan, Santa Fe and rustic. 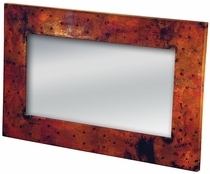 All of our handcrafted copper frames are made with care in Mexico. Expect some variations in color and patina. 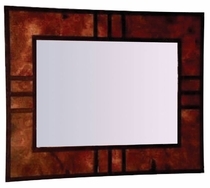 Note: Mirror frames only, no mirror. 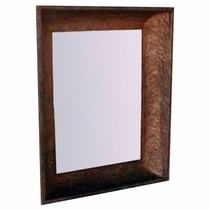 Click on the copper mirror frames below for details and ordering.